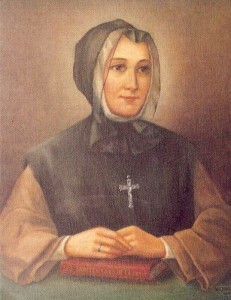 Marie Marguerite d’Youville was the first person born in Canada to be named a saint, an event that took place on Dec. 9, 1990. 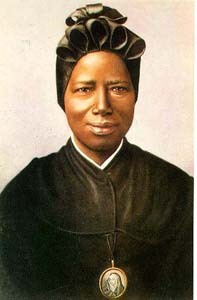 She and her sisters rebuilt a local hospital and cared for people in need. Marguerite became superior of the order and was known as the “mother of the poor.” When a fire destroyed the hospital she had work so hard to rebuild, she undertook its reconstruction once again. The work exhausted her, and she died on December 23, 1771. 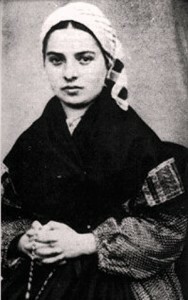 Today, her sisters serve in Montreal, and offshoot congregations include the Sisters of Charity of St. Hyacinthe, the Sisters of Charity at Ottawa, the Sisters of Charity of Quebec, the Grey Nuns of the Sacred Heart in Philadelphia, and the Grey Sisters of the Immaculate Conception in Pembroke, Ontario. Her sisters have opened schools, orphanages, and hospitals and are especially known for their work among the Inuits.